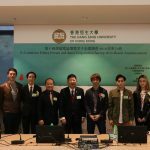 Hang Seng University of Hong Kong (HSUHK), which has been actively upholding business ethics, introduced the Confucian concept of “Junzi” to conduct the Junzi Corporation Survey eight years ago. 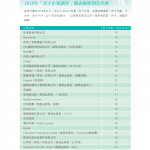 Through this rigorous and scientific academic study, HSUHK has been measuring the business ethical level of Hong Kong corporations, identifying the most ethical ones in the eyes of Hong Kong citizens, and promoting the concepts of the “Five Virtues” in business context. 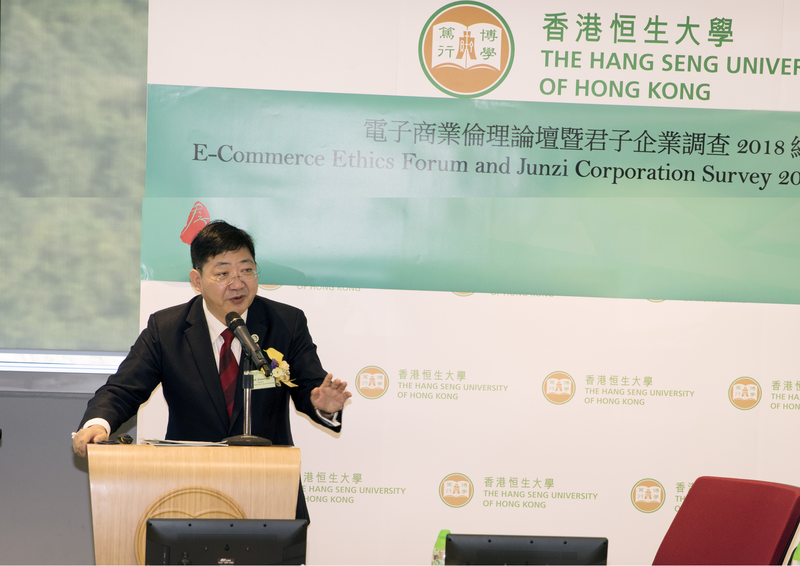 E-Commerce Ethics Forum and Junzi Corporation Survey 2018 Result Announcement was successfully held on 4 December 2018 on HSUHK campus. President Simon Ho, Dr. Bernard Chan, JP, Mr. Paul H. Measor, Mr. William Shum, Dr. Felix Tang, Dr. Tingting Xie and Dr. Lawrence Lei pictured after the sharing. 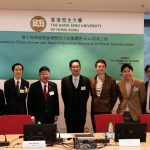 President Simon Ho, Dr Felix Tang, Dr Kelvin Ho thanked the guest speakers and panelists. 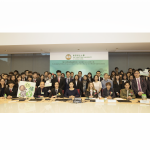 The Junzi Corporation Survey exerts far-reaching impacts on students, enterprises and society. All HSMC students are required to take courses about business ethics, among other ethics theories. 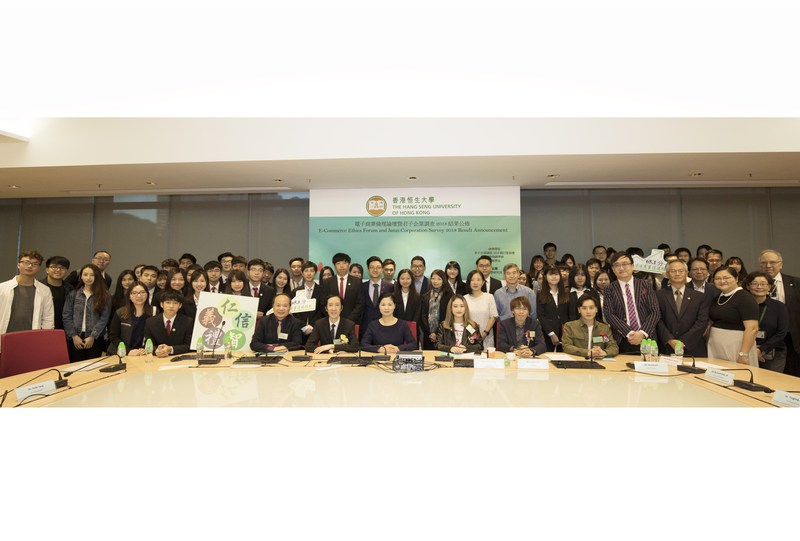 Through conducting the survey, they learn about consumers’ experiences and genuine opinions on corporations, and meticulously analyze the relationship between business ethics and enterprise operation. The annual report also provides corporations and industries with a self-evaluation platform, allowing them to realize their own strengths and areas for improvement. Society, as the same time, is also provided with clear standards of business ethics.